EOS, a global leader for high-end additive manufacturing (AM) solutions, has decided to showcase its AM solution portfolio in Germany in 2015 at the Formnext powered by TCT show in Frankfurt. The organiser of Formnext, Mesago Messe Frankfurt and the organiser of TCT Show + Personalize, Rapid News Publications Ltd, have recently agreed on a long-term strategic partnership. 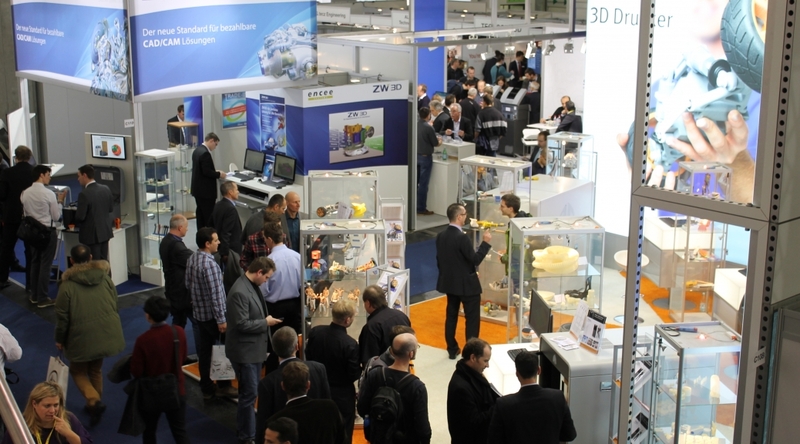 The trade show for tool making and additive technologies/3D printing takes place in Frankfurt, Germany, from 24 – 27 November 2015. This fact is underlined by the new brand of Formnext powered by TCT. formnext powered by TCT will take place in Hall 3, one of the most modern halls of the Frankfurt exhibition centre. The overarching integration of industrial processes is entering the next round: Exhibitors at the Digital Factory trade fair (to be staged under the umbrella of Hannover-Messe 2015 in April) will demonstrate what industry needs for this next evolutionary phase, how product development and manufacturing processes will be coordinated in the future, and what the integration of information technology and automation can look like in action. The lead theme of the world’s most important trade fair for industrial technology is “Integrated Industry – Join the Network!”, and it is in this spirit that the hot topic of Industry 4.0 will be addressed. The new Additive Manufacturing Plaza gives additive manufacturing a dedicated showcase at Digital Factory. The Plaza will put the spotlight on digital prototypes as a prerequisite for automated production. 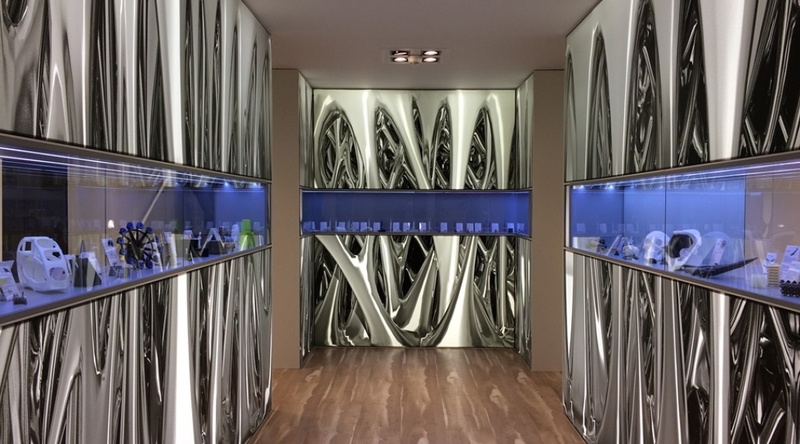 The heart of this special display is being staged in exclusive collaboration with Arburg. A group pavilion and individual stands by key players are part of the display. The focus will be on industry-capable machines as well as standard industrial materials of representative hardness and other parameters. 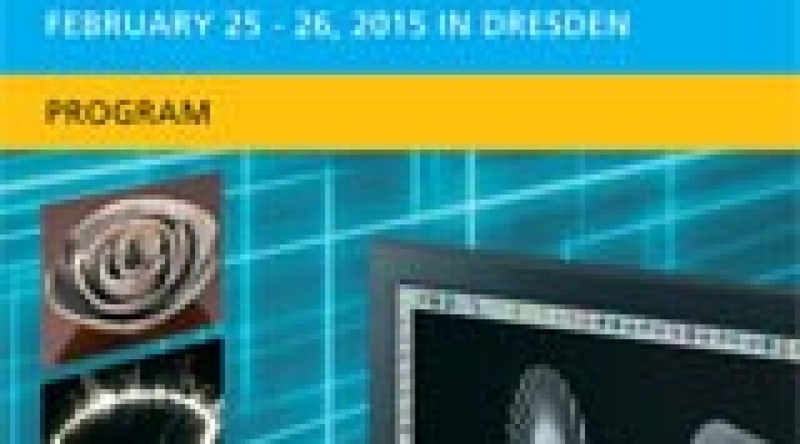 Among the leading suppliers to appear alongside Arburg are alphacam, ExOne, Kisters and voxeljet. According to Arburg, it is the only manufacturer to cover the entire spectrum of industrial production of high-quality plastic components, from additive manufacturing of one-off units all the way to injection moulding for mass production. 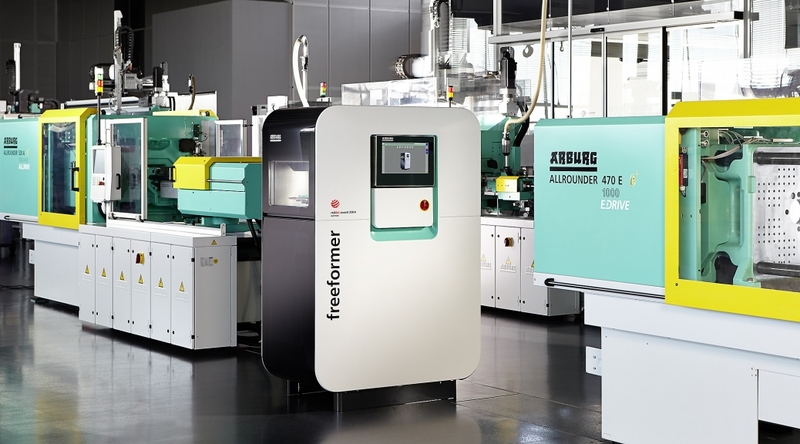 Germany – Additive manufacturing is promising a powerful boost in modern production engineering leaving behind some of the limitations of conventional product fabrication technologies. The symposium brings together the world leading experts in additive manufacturing and newcomers interested in this fascinating and vibrant field. Ample time for discussion and networking is making this event a great marketplace for new ideas and business in additive manufacturing. 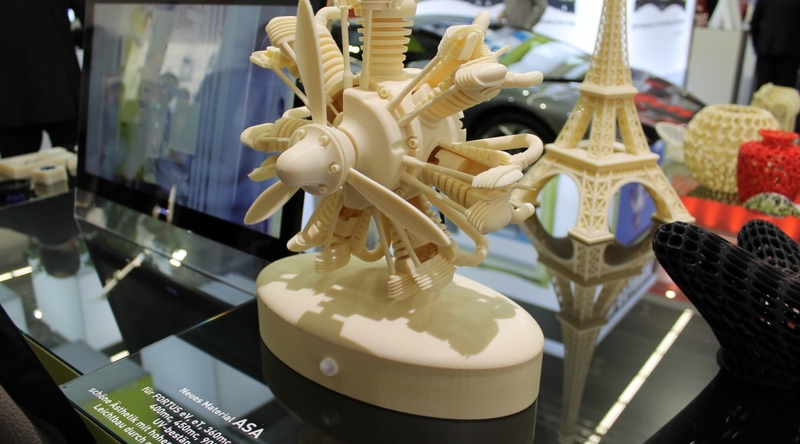 Stratays announced that the Italian division of international consumer goods giant, Unilever, has cut lead times for prototype parts by 40% since introducing Stratasys‘ PolyJet 3D printing technology into its manufacturing process. Utilszing 3D printed injection moulding tools, the company is now able to produce prototype parts in the final material for functional and consumer tests significantly faster than traditional tooling methods, Stratasys said. 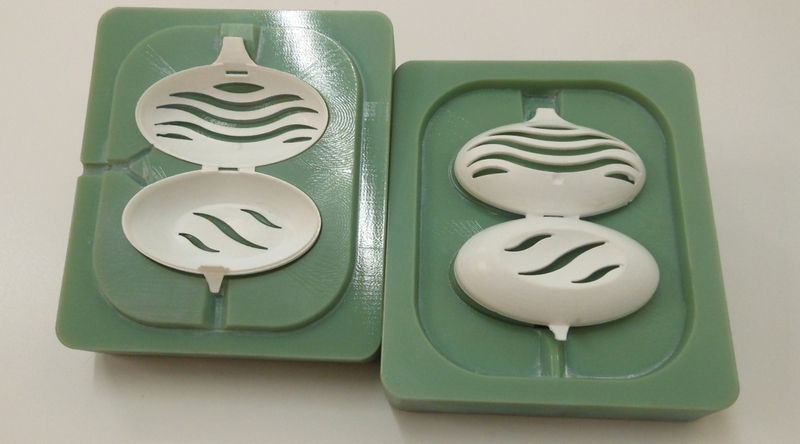 Unilever, which owns brands such as Surf, Comfort, Hellmanns and Domestos, is using its Stratasys Objet 500 Connex multi-material 3D production system to produce injection mould tools for its household care and laundry goods divisions, with a run of around 50 units for a wide variety of prototype parts such as bottle caps and closures and toilet rim blocks.